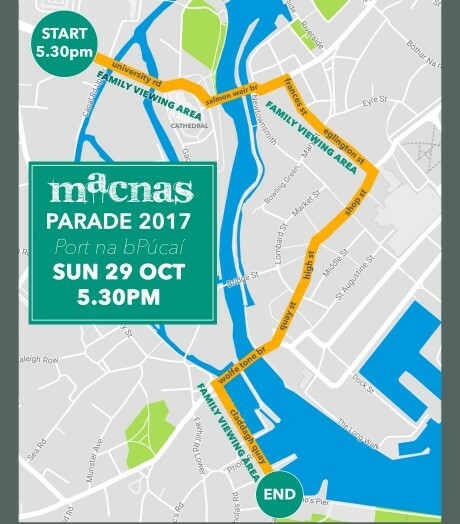 This year’s Macnas Galway Halloween parade ‘Port na bPúcaí’ pushes it’s way through Galway city centre’s Latin Quarter on Sunday, 29th of October at 5.30pm. This year’s parade celebrates the wonderful spirit of the West of Ireland. Interested in helping out with this year’s parade? Apply here as a volunteer.